We are your VA Loan Texas expert. We provide VA Loans all over Texas including Dallas, Fort Worth, Houston, Austin, San Antonio and all surround Texas areas along with Florida. VA loans are 100% financing designed for those that have served in our armed forces and desire to live in the state of Texas or Florida. In order to qualify for a VA loan you must have been honorably discharged from the service. In order for a bank to provide financing with this loan a DD-214 will be required. 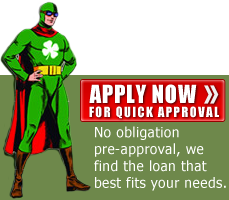 This particular loan is one of the few no down payment loans available. The loan limits for VA loans in Texas are $484,350. The qualification for this loan is similar to FHA. Most banks including ours will require a minimum 620 credit score to qualify. We consider ourselves experts with government loans. 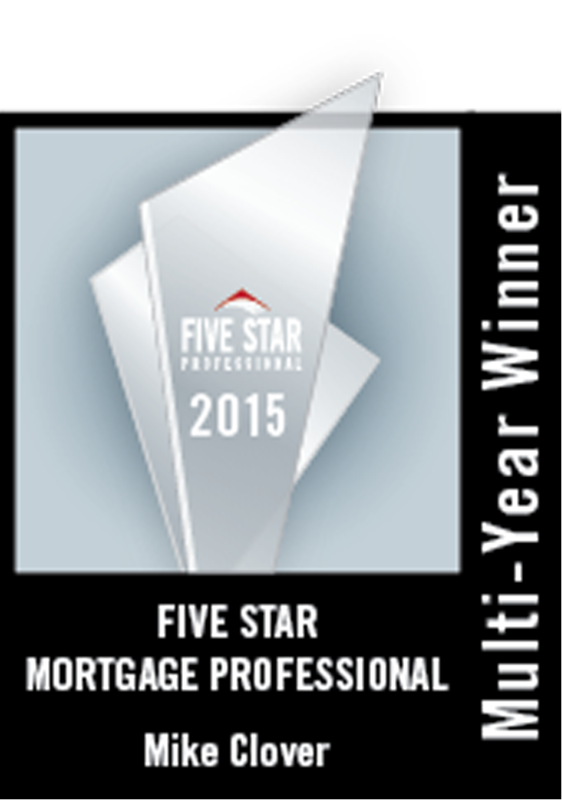 We have been providing VA, FHA loans for many years. We look forward to helping you with a VA loan. "We also would like to thank all veterans for protecting our country!!"